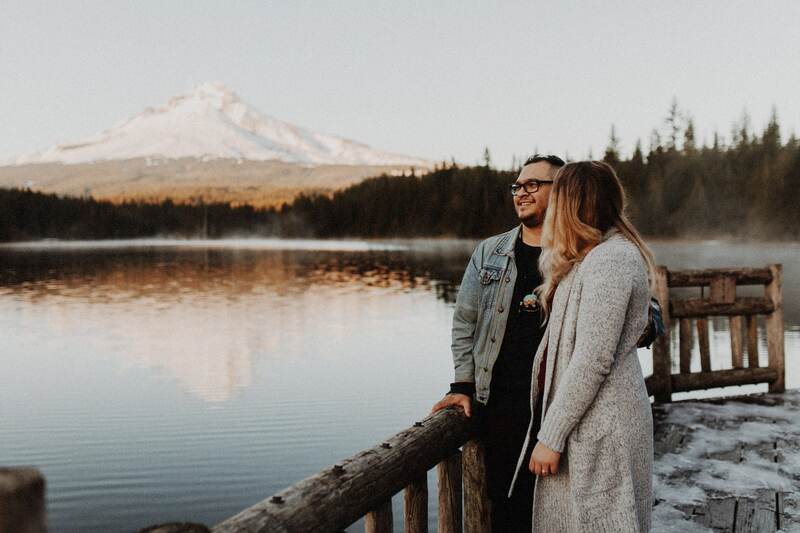 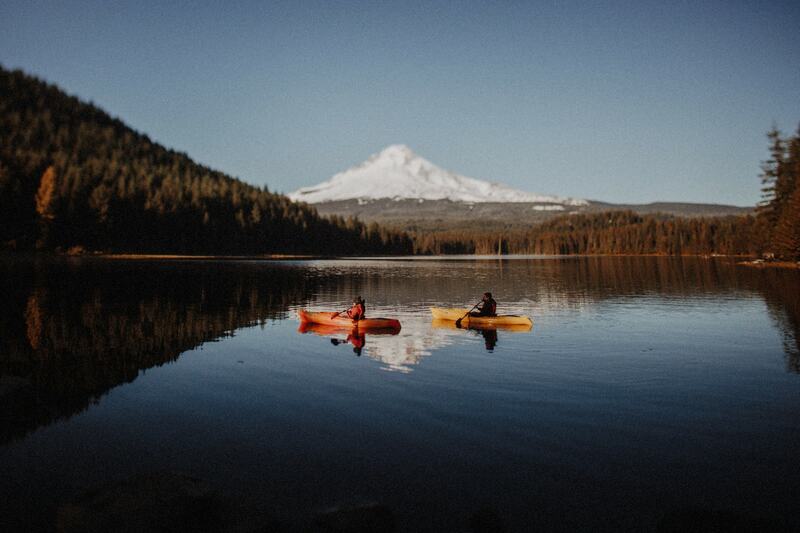 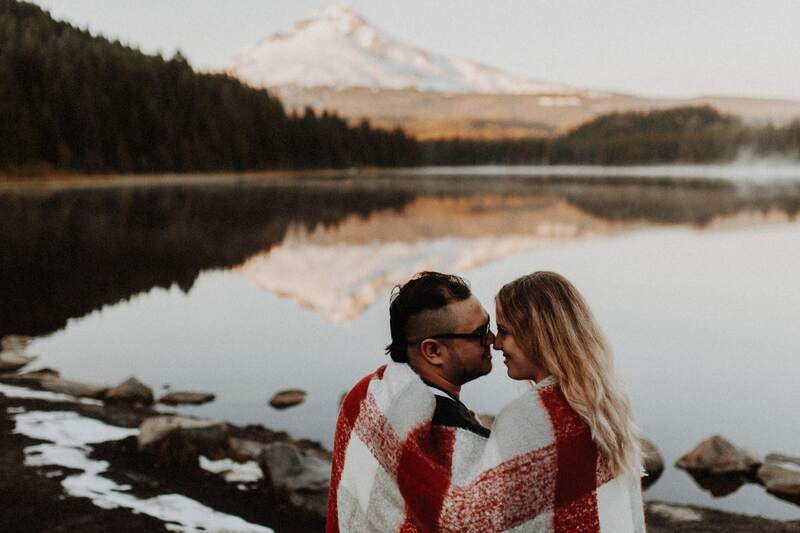 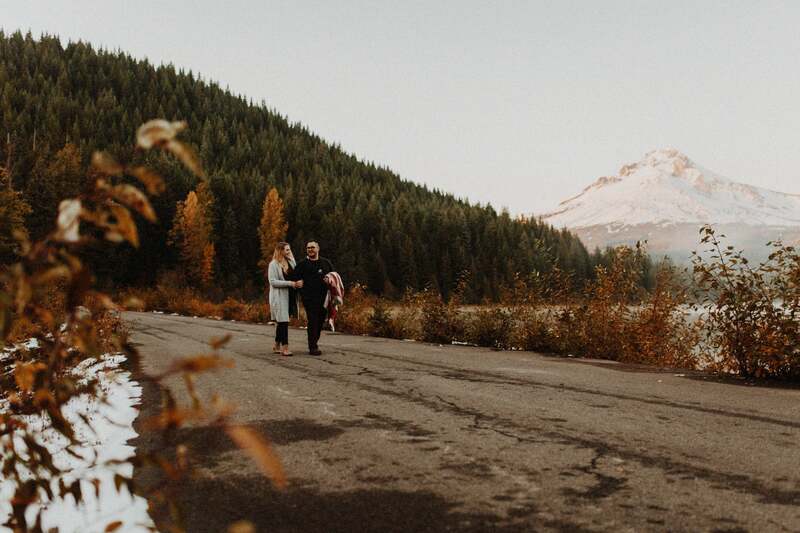 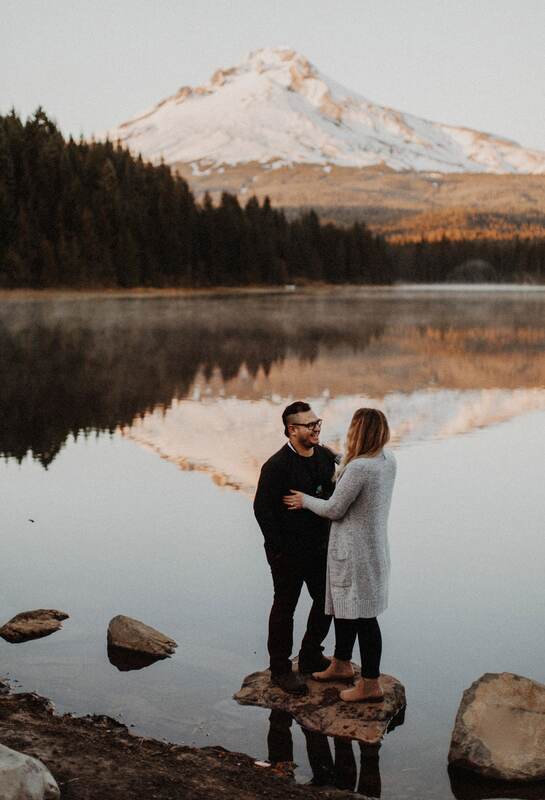 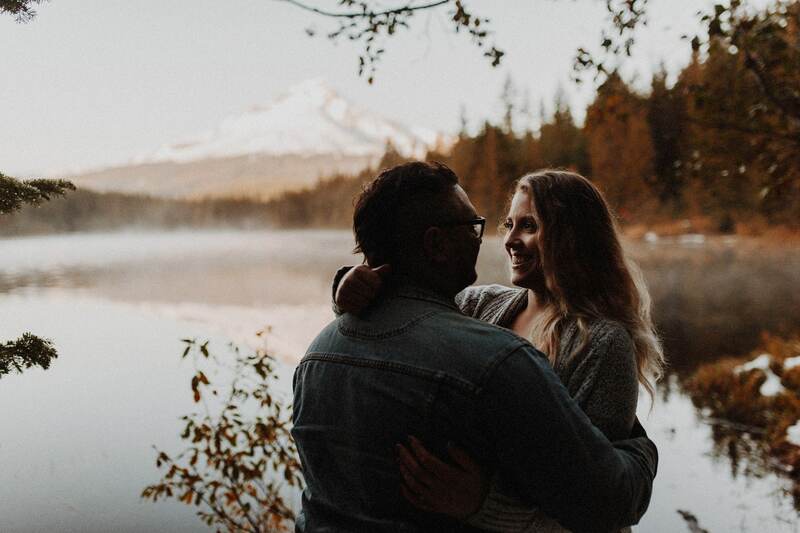 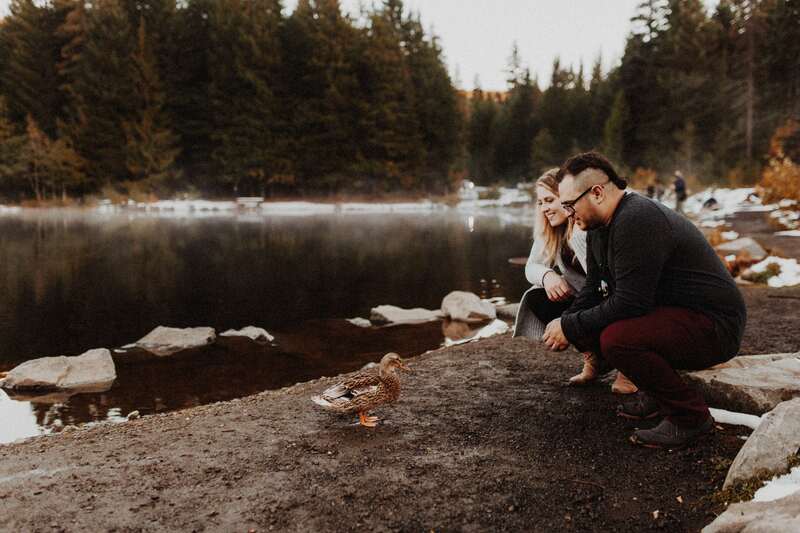 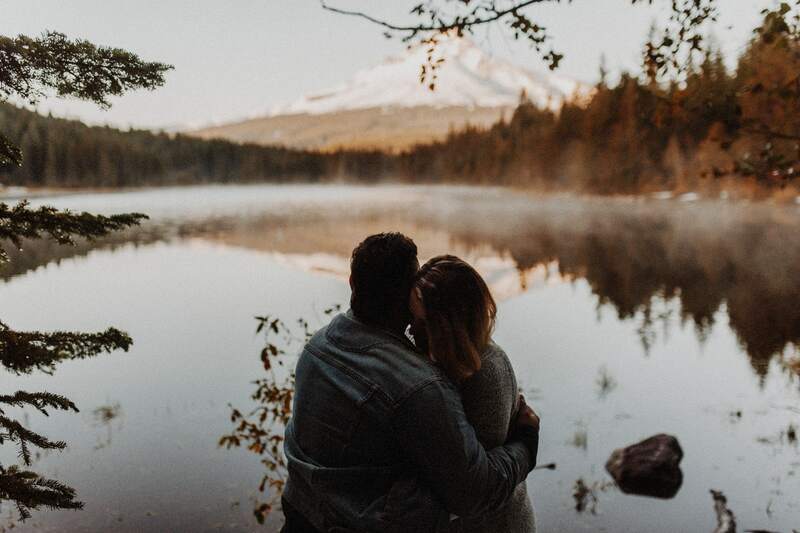 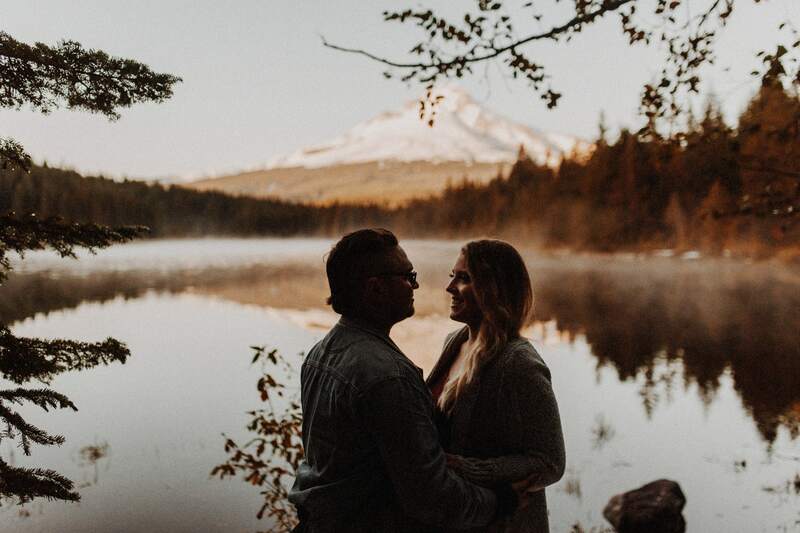 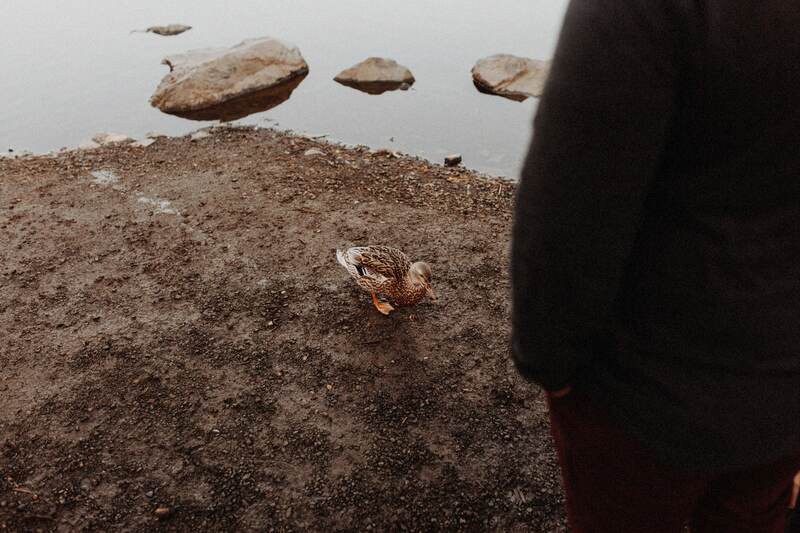 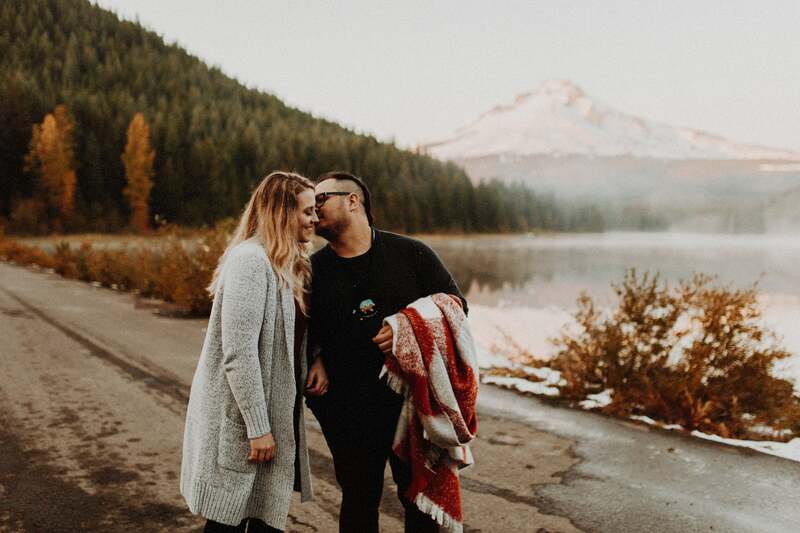 I met up with Sarah and Greyson at Trillium Lake right at the end of a long Autumn season here in Portland. 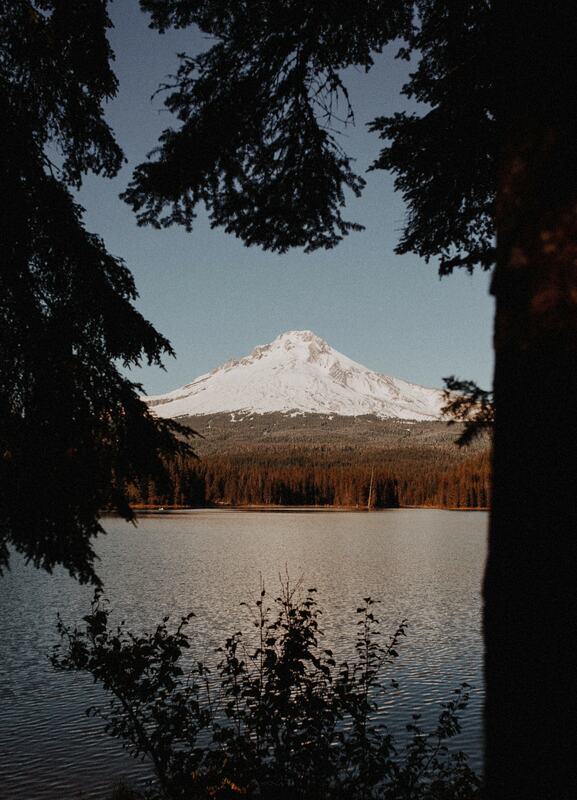 As I drove up the winding road Mount Hood shinned in the sun with it’s new coat of fresh snow. 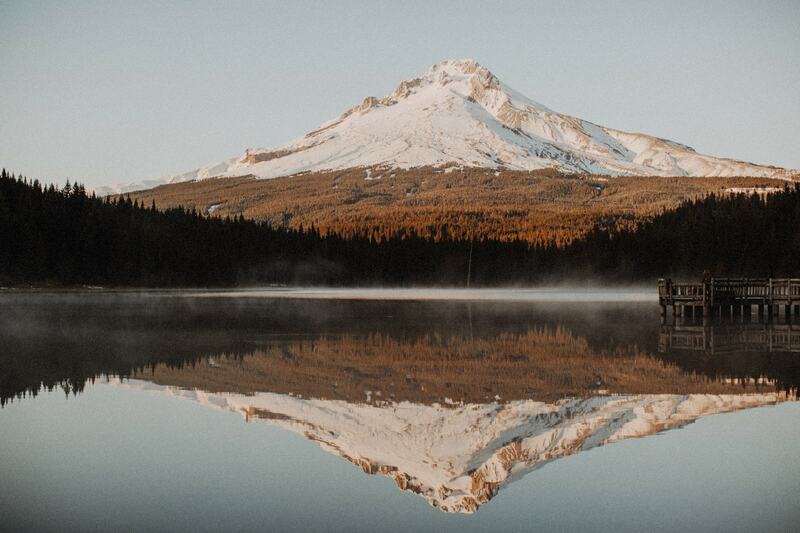 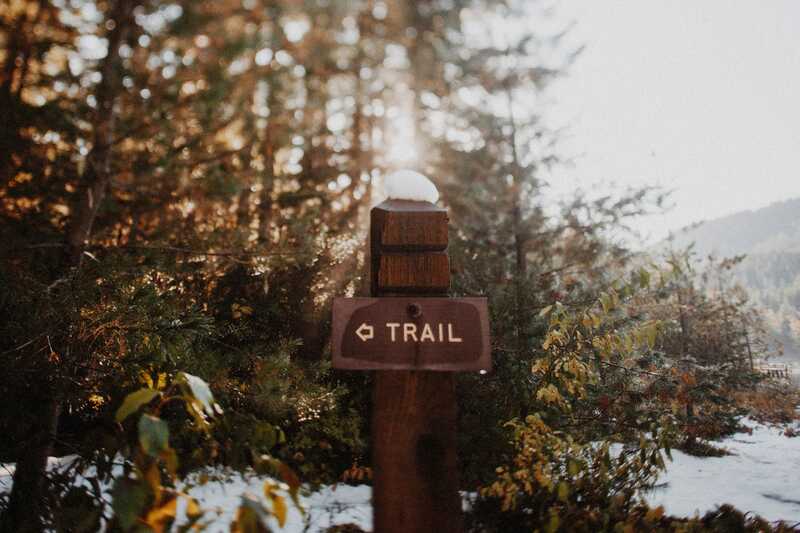 The bluest skies and a light dusting of snow made for a beautiful evening of hiking around Trillium Lake. 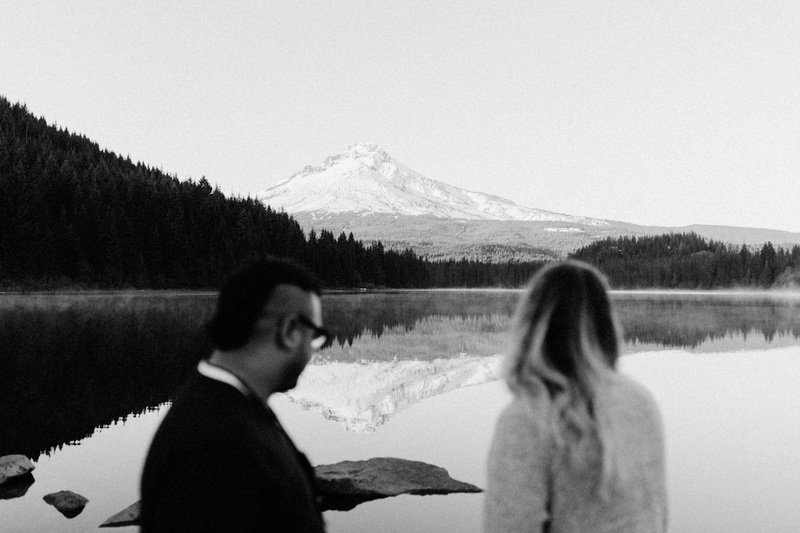 I loved getting to know these two, chatting about life, and future plans. 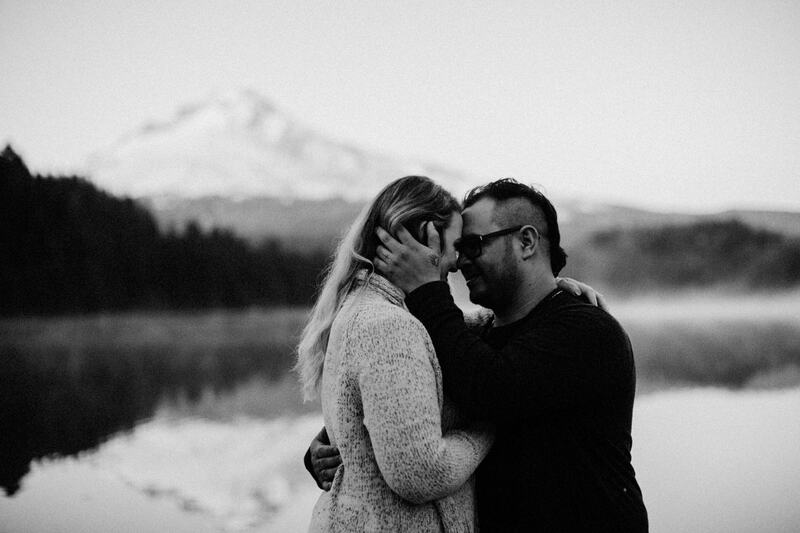 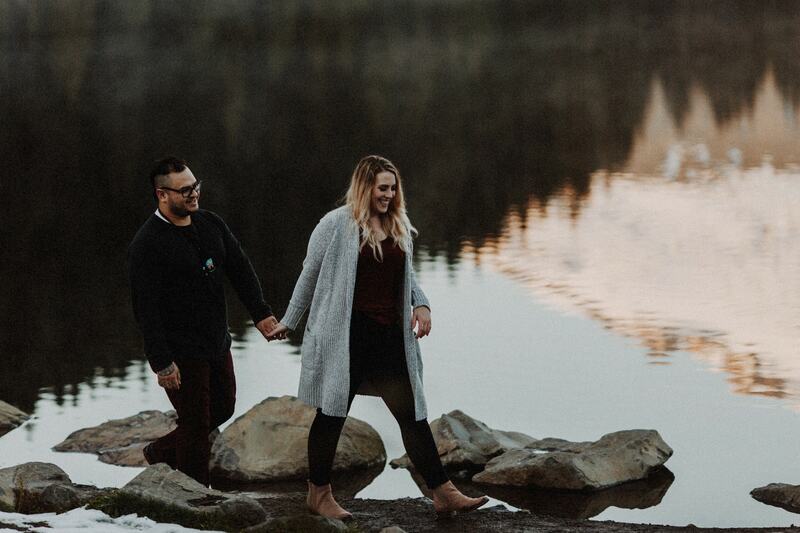 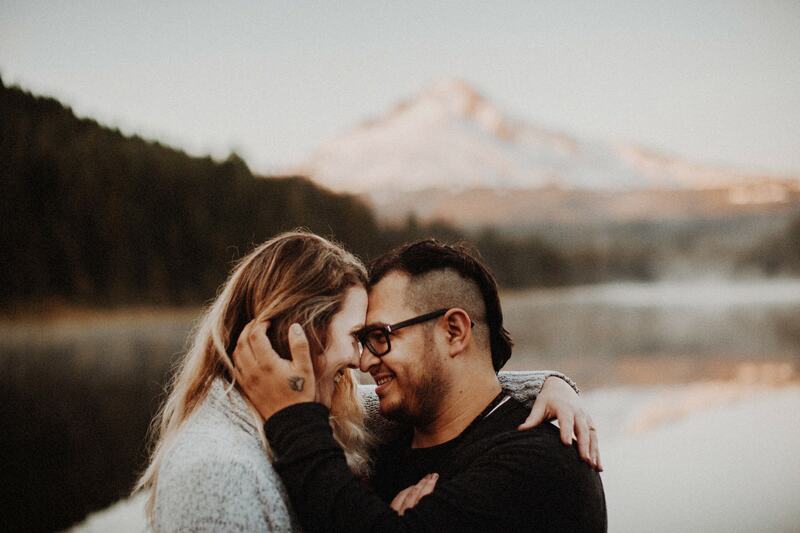 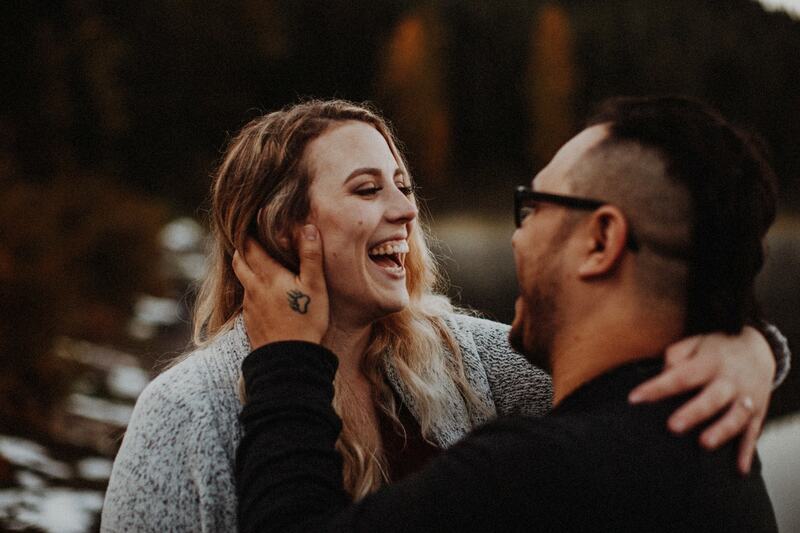 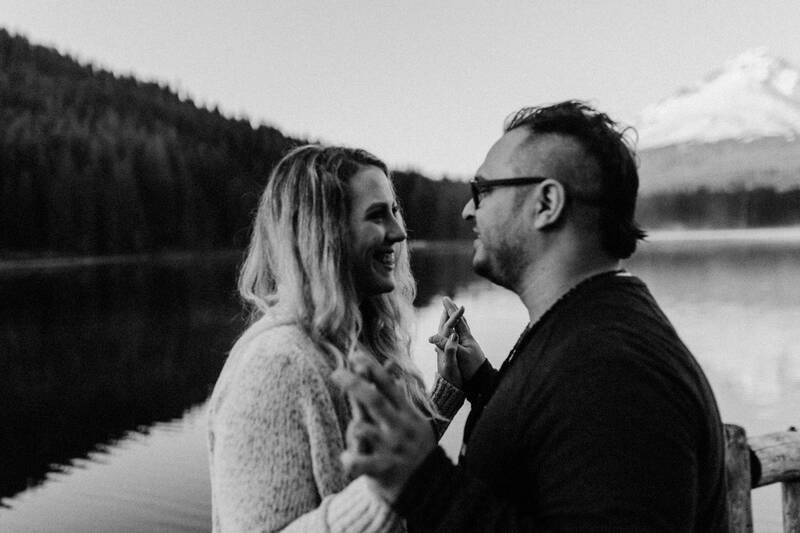 Can’t wait to photograph their wedding in June!